The sky was on fire on this particular evening. 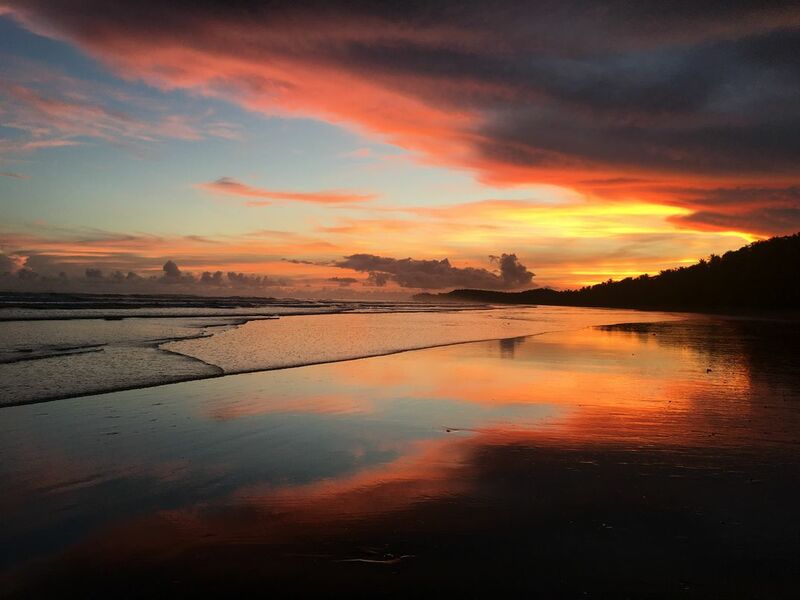 This shot was taken in Marino Ballena National Park. Date Uploaded: Oct. 5, 2018, 12:59 a.m.